How to cook a Boeuf bourguignon ? When to book a food tours in Paris ? You speak English and you want to become a cook in Paris. 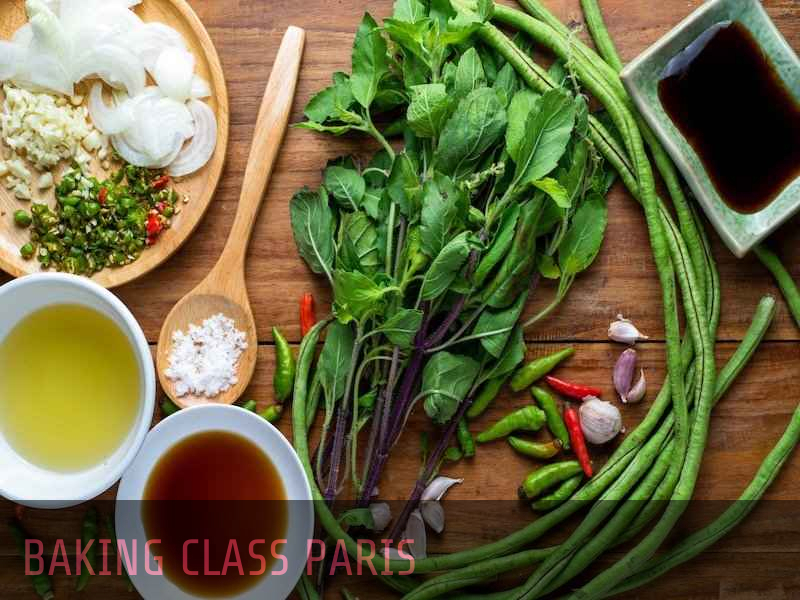 Discover the courses that will allow you to become a real English-Speaker cook in Paris. The menu of our courses includes flavors that will delight all your taste buds. Whether you are a salty or sweet beak, amateur or culinary globetrotter of traditional flavors, cuisine or modern gastronomy, you will find something for every taste in our cooking workshop. We invite you to quickly discover all the themes of our courses and you will choose the one that exactly meets your needs to cultivate your senses and satisfy all your desires in Parisian cuisine. In the field of pastry, you will discover courses that explore all the techniques to become a professional in this field of Pastry. In the field of macarons, whether you are interested in the original or the classic, raspberry lemon, caramel butter or intense chocolate, you are always welcome. Don't hesitates to take macarons class paris to learn a famous recipes of french chiefs. In the area of Tapas and aperitif, you will discover all the secrets of making aperitifs and tapas to surprise your guests. Whether you are a beginner or apprentice cordon bleu in search of perfection, whether you are a busy lunch cook or a chef of the day, big or small, and our courses adapt to your specific profile. Whether you are an epicurean, curious, gourmet or gourmet, you will find formulas adapted exactly to you. Our cooking workshop opens mainly for you the doors of unique places where the culinary pleasure has chosen his home. Throughout France in general and in Paris in particular, our teams are ready to welcome you with a smile and greed and you will feel at home with your language: English. So, it is up to you to take possession of your furnaces during a class, enjoy your achievements around our hotel tables and stroll through our shops. Push the door of our shops and you will discover places of life, sharing and pleasure. You will definitely enjoy!